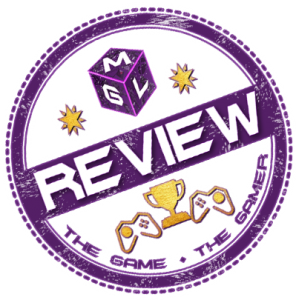 Reviews are an in depth look into the latest PC, PS4, Xbox One and Nintendo Games and how much we at MGL would recommend them to our readers. We cover all the big formats and focus on Indie Game Reviews too to support their games. We’ll be regularly covering all the latest Reviews on MGL, following our policies as listed out for you here.